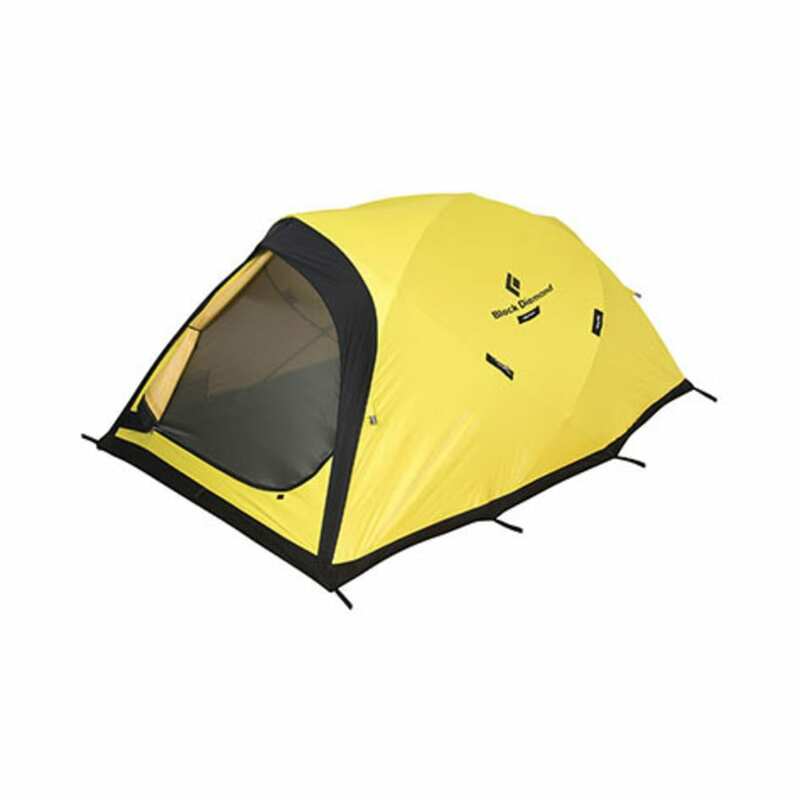 The strongest 2-person Bibler tent, the Black Diamond Fitzroy features a steep-sided design to maximize headroom. 4-pole construction stands up to high winds and heavy snowfall. Packaged Weight: 7 lb. 1 oz. Trail Weight: 6 lb. 4 oz.